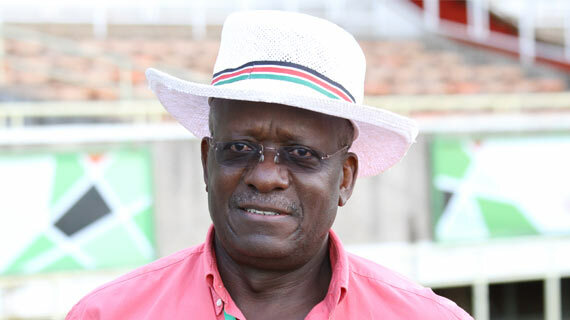 Kenya National soccer team captain Victor Wanyama has urged the Kenya Rugby Sevens team to end their 2016/2017 campaign with a powerful winning form in London. 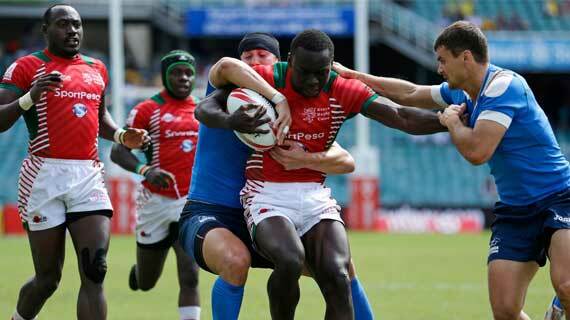 Kenya has been drawn in Pool A ahead of the final leg of the 2016/2017 World Rugby Sevens circuit in London . 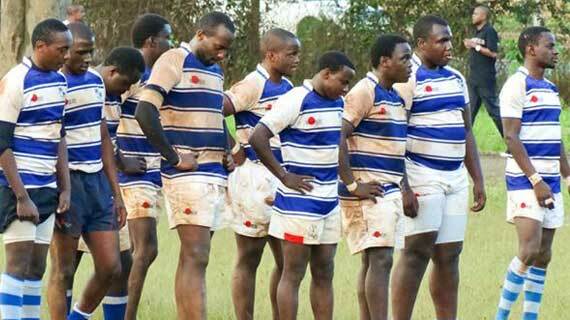 Kenya rugby sevens team, The Shujaa, have climbed one spot up on the latest world rankings. 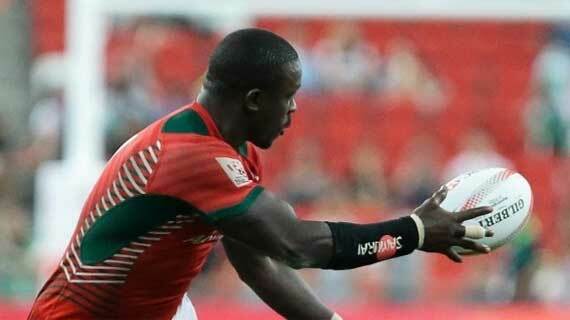 Billy Odhiambo will link up with the Kenya Rugby Sevens team on Thursday evening in Hong Kong. 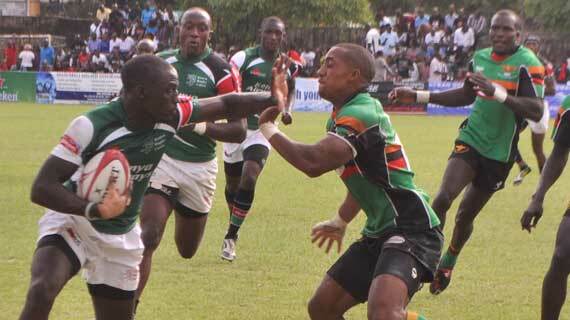 The Kenya Rugby 7's team will this weekend feature at the 8th round of the HSBC World 7's Rugby Series in Hong Kong. 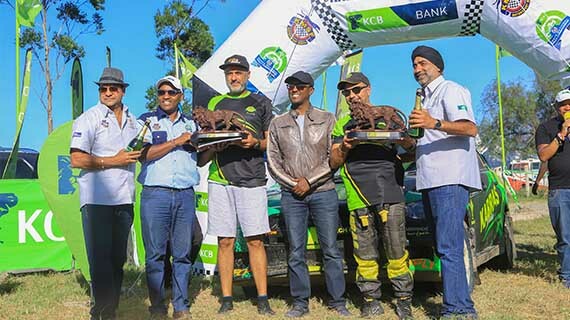 The Kenya Rugby Union on Monday strongly denied reports that there will be a ban on beer in all KRU events as published in a recent weekly publication. 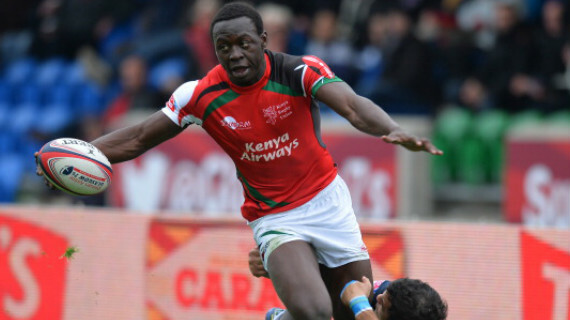 The Kenya Rugby Union has announced a 40 man Simbas squad for the 2017 international season. 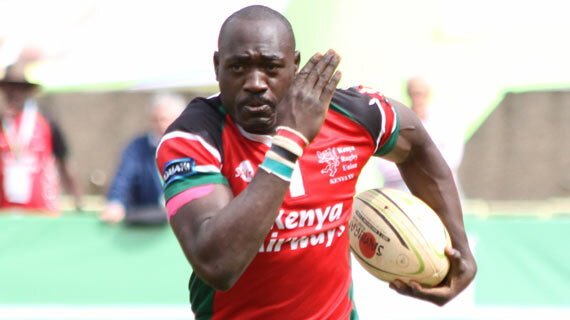 Leading 14-0 at half time, Shujaa posted a 21-14 win over Samoa to lift the Challenge Trophy at the USA Sevens in Las Vegas on Monday morning. 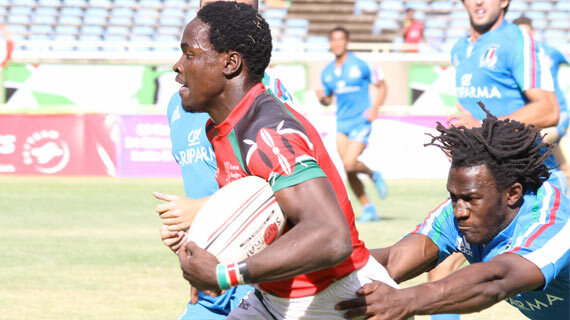 Kenya's Shujaa played to a 14-14 draw in their second match at the ongoing USA Sevens in Las Vegas on Saturday morning . 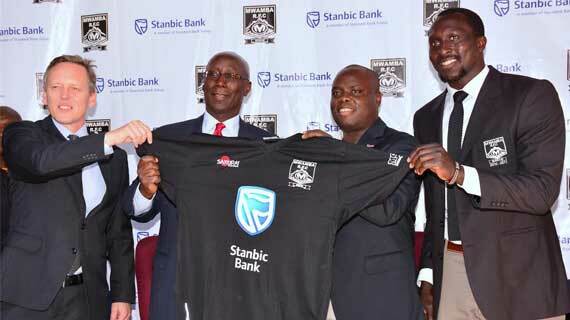 Kenya's rugby side Mwamba RFC has today received major boost as they landed financial sponsorship from Stanbic Bank. 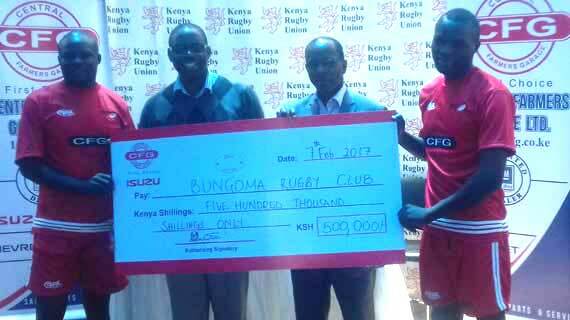 Bungoma Rugby Football Club has today landed half a million shillings worth of sponsorship from The Central Farmers Garage Limited.